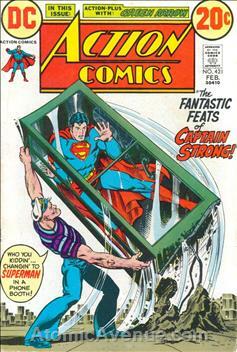 1st appearance Captain Strong; Bob Rozakis L.O.C. The Fantastic Feats of Captain Strong! ; Green Arrow: The Headline Maker!